It's been a while since we did a sponsor highlight + giveaway, but we've got some great sponsors this month and I'm excited to share this handmade business with you ((and giveaway below!)). "A Diva and 3 Dudes design started in 2009 as a way to channel my inner creativity and explore sharing my products with the world. We offer handmade camera strap covers and other photography accessories. I love trying new styles and color combinations and am always looking for a way to be innovative in my field, while staying true to my handmade roots. I enjoy the process of creating and hope to be a lifelong handmade artisan." 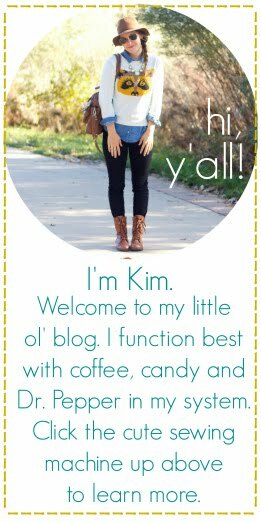 15% off with the code "ohsweetjoy"
Want your small business be featured on the Oh, Sweet Joy blog? Check out the advertising page here to sign up and let's get promoting your business! My fave is the Navy Chevron/ Mustard Quatrefoil one! love the Monogrammed Grey Chevron strap! OMGoodness... thank you SO much for the sweet sweet chance!! I am in LOVE with the linen & lace camera strap cover! 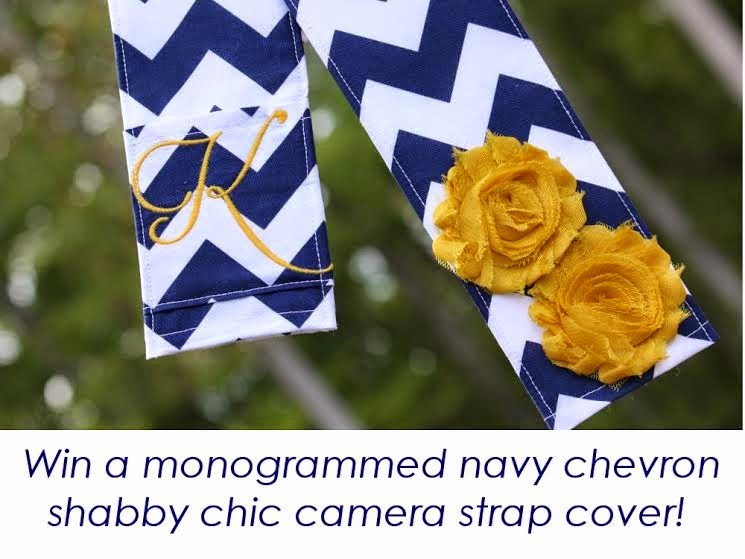 Love the boyish navy chevron with the girly yellow flowers! I love the mint arrows camera strap cover! so cute! It's so hard to choose one because they're all cute BUT I really do like the Shabby Chic Navy Chevron Floral strap cover!!! !